PET/ MRI machines combine the power of an MRI machine with a PET scanner. 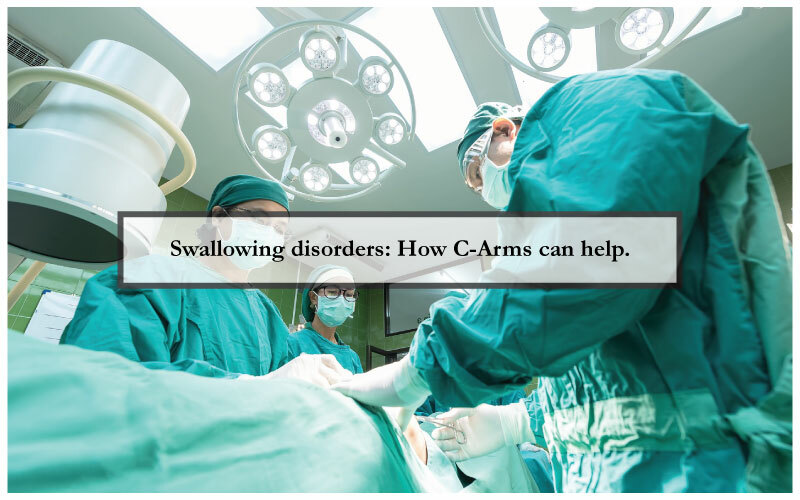 By doing so, the device can detect, stage, and, assist in the treatment of a variety of diseases. These devices are known for reducing the exposure of radiation dramatically, which is an added advantage for children. These devices can be looked at as a hybrid scanner. The MRI part of the system produces detailed images of the internal structure of the body, and the PET part of the system measures the functionality. That way, doctors can make a more accurate diagnosis of a disease. Unfortunately, PET/MRI scanners aren’t as common as patients would like it to be. This is mainly because these machines are way more expensive than when they are sold separately. However, we can find that PET/CT scanners are a little more common than PET/MRI machines. PET/CT scanners combine PET machines with CT x-ray scanners. PET/CT scanners reveal information about the structure and function of cells and tissues in a patient during a single session. The following are the differences between PET/CT scanners and PET/MRI machines. • PET/MRI scanners can perform simultaneous data acquisition whereas PET/CT scanners cannot. • PET/MRI machines have a lower dose of radiation than PET/CT scanners. • PET/MRI scanners can’t conduct bone and lung imaging whereas PET/CT scanners can. • PET/CT scanner soft tissue images aren’t as clear as the images produced by the PET/MRI. 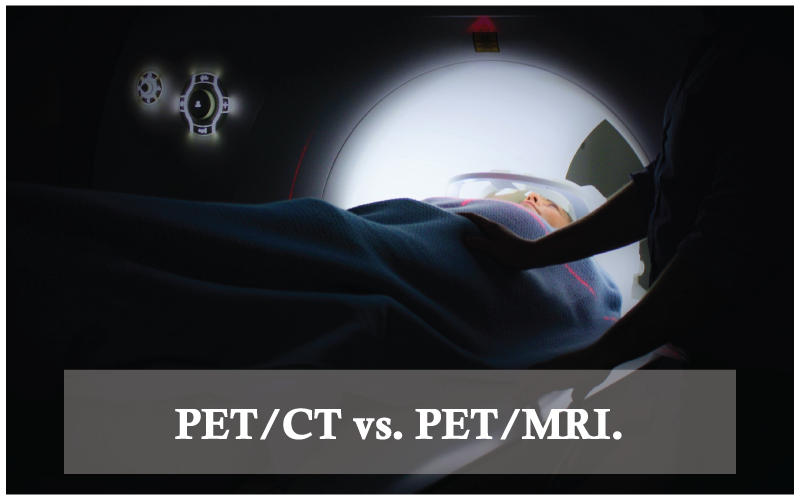 • PET/CT scanners cannot differentiate between viable tissues whereas PET/MRI scanners can. • PET/MRI scanners can demonstrate a higher mapping capacity for prostate cancer than PET/CT scanners. 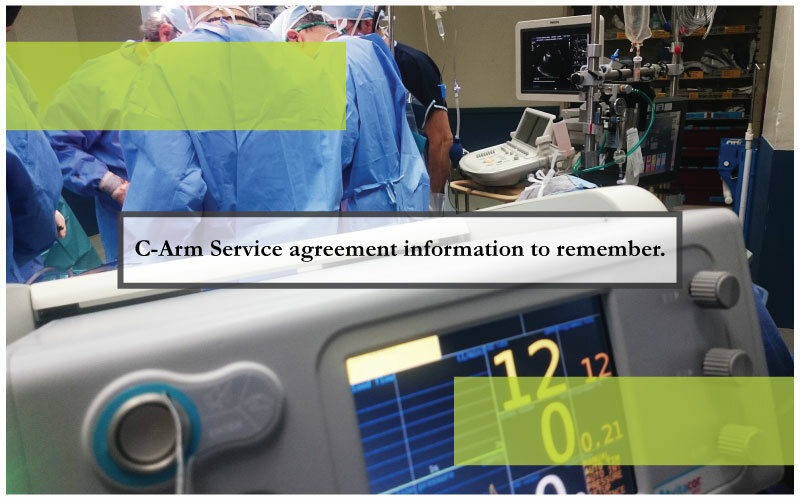 If you need help in determining which piece of equipment is the best choice for your medical facility, contact Amber USA for inquiries! 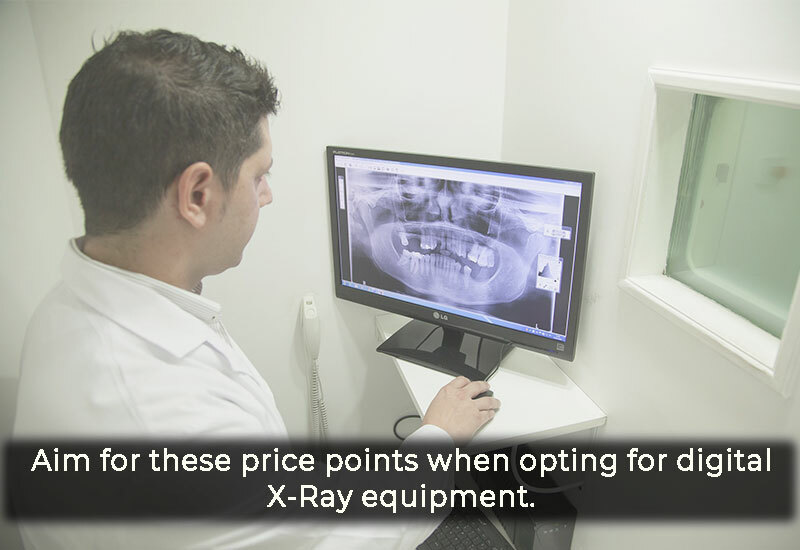 Whether you’re looking to purchase a PET/CT scanner, PET/MRI scanner, Philips mobile x ray for sale, GE CT scanner, or more, Amber USA has it all. Contact Amber USA now for inquiries.